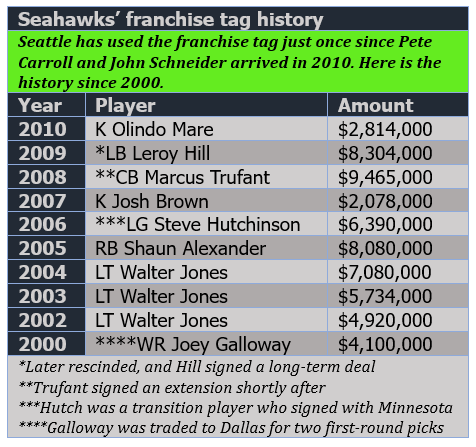 No surprise: John Schneider didn’t want to gamble with the franchise tag. Five teams use the keeper tool (and Chicago used the transition tag), but Seattle declined for the eighth straight year — choosing not to lock in Sheldon Richardson. Schneider will try to re-sign the defensive tackle before free agency, but he obviously was leery of tendering Richardson for $13.9 million — and thus setting the negotiating floor there. And Schneider obviously wasn’t interested in the other potential benefits of tagging, which we outlined. It turns out that idea about using the transition tag on Sheldon Richardson is not quite as good as we thought it was. 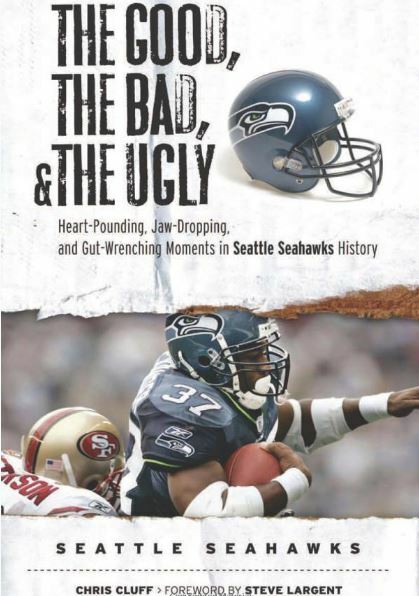 We recently posited the idea that John Schneider might prefer the transition tender to the franchise marker because (1) it is cheaper, (2) Richardson could shop himself, (3) Schneider still could match and (4) Seattle still could get a third-round comp pick in 2019 if Richardson left. It takes away some of the leverage we thought Schneider might have if he chose the cheaper tag. 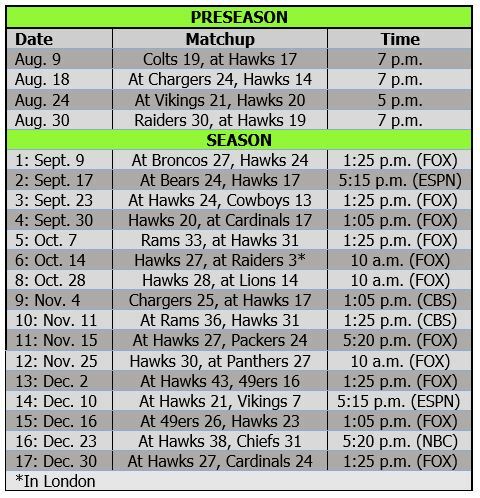 In the next week or two, we’re going to find out a whole lot (OK, at least a little) about the Seahawks’ offseason plans. 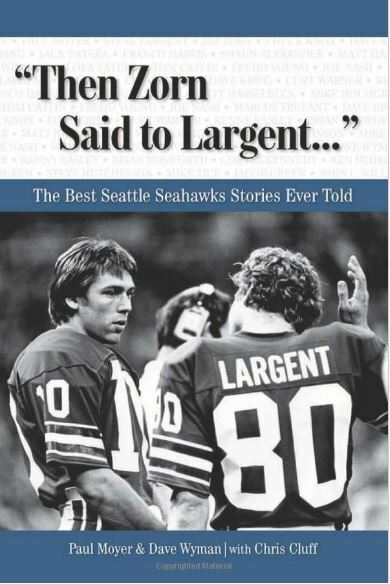 Today is the first day of the two-week “tag” window, which may or may not be pertinent to the Seahawks. A lot of people expect John Schneider to franchise Sheldon Richardson. We think the transition tag would be better (unless Schneider plans to trade Sheldon). And it’s still most likely that Schneider won’t use a tag at all.